Hello! I’m Andrea. It’s nice to meet you! I’m the author of the award-winning site BlogMorane.com. I’m also a published author and communications and public relations professional based in Cleveland, Ohio. My experience and education grew out of my background in public relations, dialogue and interpersonal communications. I hold a Bachelor of Science degree from Cleveland State University. I specialize in human interactions and communications. My knowledge and skills have brought me success in everything I’ve done because I’m gifted in simplifying complex situations. Going on dates won’t make you an expert in dating, so I use my many years of experience in helping other people market themselves, along with my specific work with single people. I founded BlogMorane.com, my award-winning blog about singleness and dating. On my blog I share about the lessons I learned along the way from my personal experiences with both dating and with life in general. I help others successfully navigate the dating world to help them find their happily ever after like I did. My question-and-answer feature is daily growing in popularity with my readers worldwide. 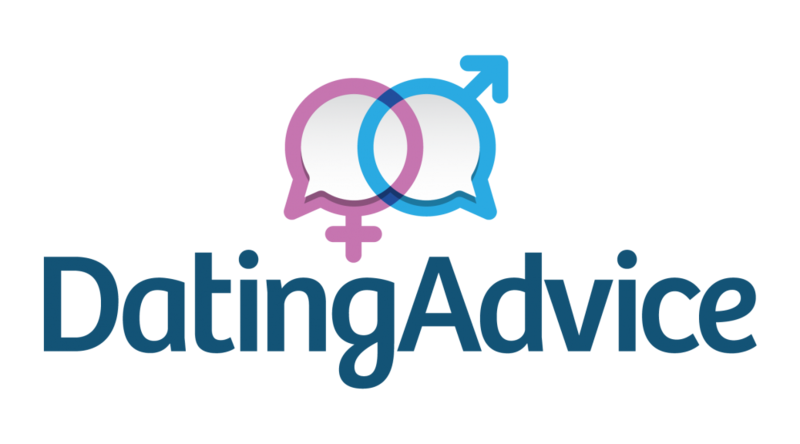 Every day I receive questions from people who are seeking help and advice in their dating lives. I frequently appear as a guest on local and national radio programs and podcasts. I also speak as a dating expert at trade shows and online seminars. I know how to bring out the best in other people, to find the most favorable outcomes in difficult situations, and to encourage people to be themselves. 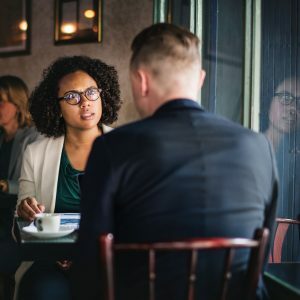 I weave these experiences and skills into my date coaching and consulting business, I serve my clients with classes, seminars, assistance with online dating profiles and dating support. I also act as a dating coach and a sounding board in people’s dating lives. In my own personal live, I enjoy international travel, reading classic novels, gardening, horseback riding listening to classical music, and visiting art museums. I’m always up for a new outdoor adventure. I love having exciting and new experiences, and I truly enjoy meeting new people. I live in Cleveland, Ohio with my husband, our two young daughters, and our lovable old mutt, Perkins. I’ve won the worldwide “Best Dating Blog” award and was named one of the best women’s dating experts with other big names in the field. My blog has been ranked among the best national dating blogs and was awarded the “Top Relationship Advice Blog.” Check out my recent interview with my Alma mater, Cleveland State University, with The Cleveland Stater! I was interviewed by The Cleveland Plain Dealer, the city newspaper, about offline vs. online dating. I was also interviewed by Cleveland Magazine about my blog. All advice and opinions I express in my blog are my own musings. All of the advice I give is based on my own personal experiences. It’s meant to assist readers in making their own decisions related to relationships and dating.